A hotter NSX would always be welcome. 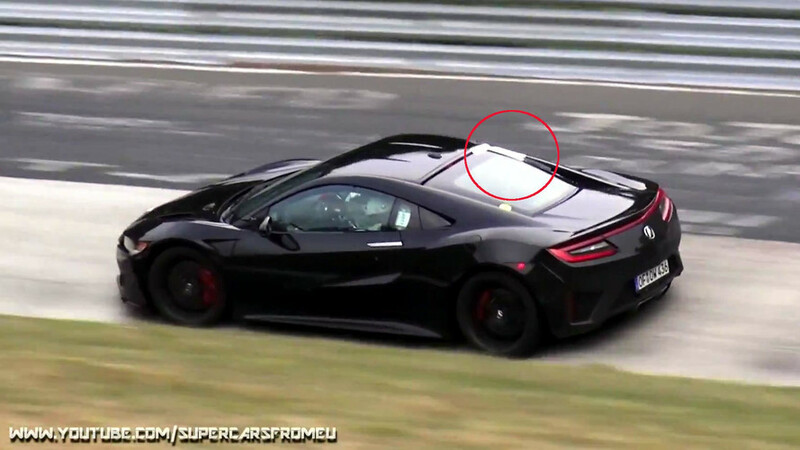 A spy video from the Nürburgring offers evidence that Honda might have an upgrade for the NSX on the way. 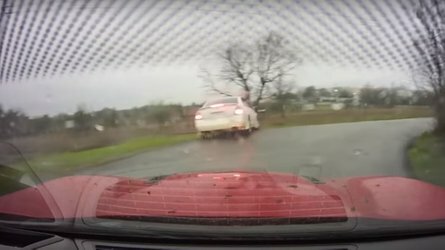 The clip shows two cars testing, and they both wear extra sensors. The dark NSX has a sensor attached with white tape and a black wire disappears into the engine bay. To us, this suggests that the company’s engineers are monitoring something in there. Meanwhile, the silver example has a small, black sensor on the driver’s side roof. 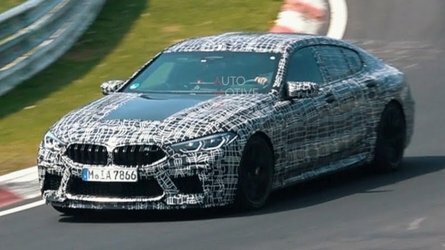 Having two coupes lapping the circuit at the same time would provide the team with comparative data with the identical track conditions while evaluating the modifications to the black one. 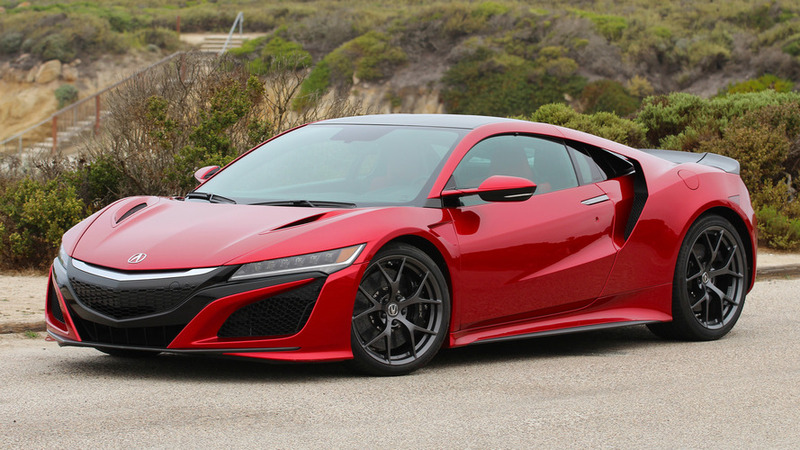 Rumors about an NSX Type R have percolated practically since production of the standard version began. The speculation goes that Acura would ditch at least the front-mounted electric motors and possibly the rear-mounted one, too. 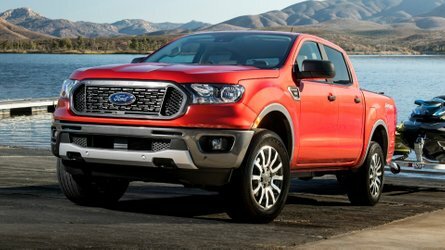 By getting rid of the electrical system, the rear-wheel-drive coupe could lose a chunk of its 3,803-pound (1,725-kilogram) curb weight. 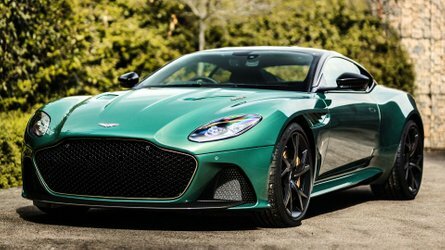 Turning up the boost on the turbos could make up for some of the loss total output, too. 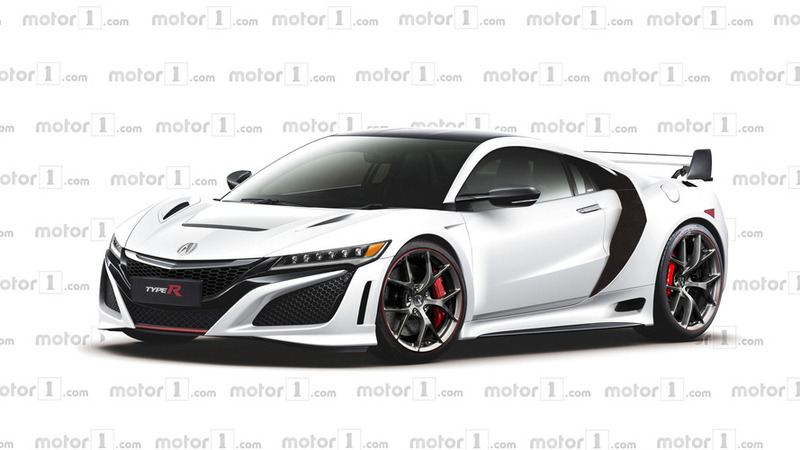 The NSX Type R would also reportedly take cues from the GT3 race car with bigger side intakes and a prominent rear wing. Neither of these parts are on the black coupe in this video, but it’s possible that Acura’s engineers are still only evaluating the powertrain tweaks. Acura built the first new NSX in May 2016 and managed to deliver 269 of them in the United States that year. From January through July, the firm has moved 308 of them in the U.S., including 30 in July alone. With sales still building, we wouldn’t expect Acura to debut a Type R version until the second half of 2018.